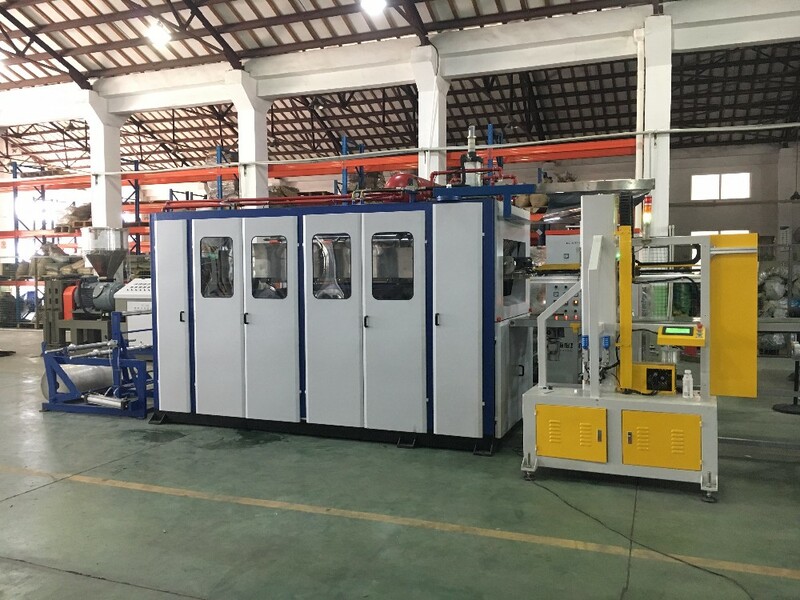 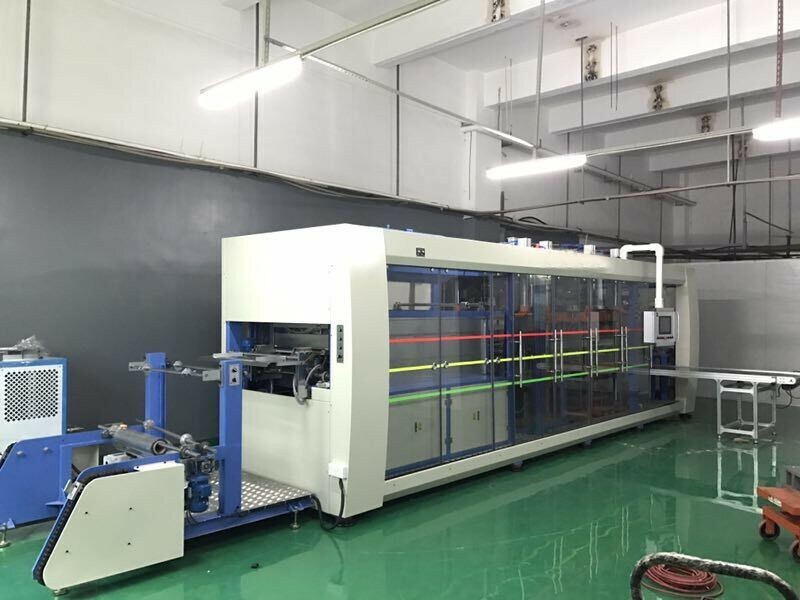 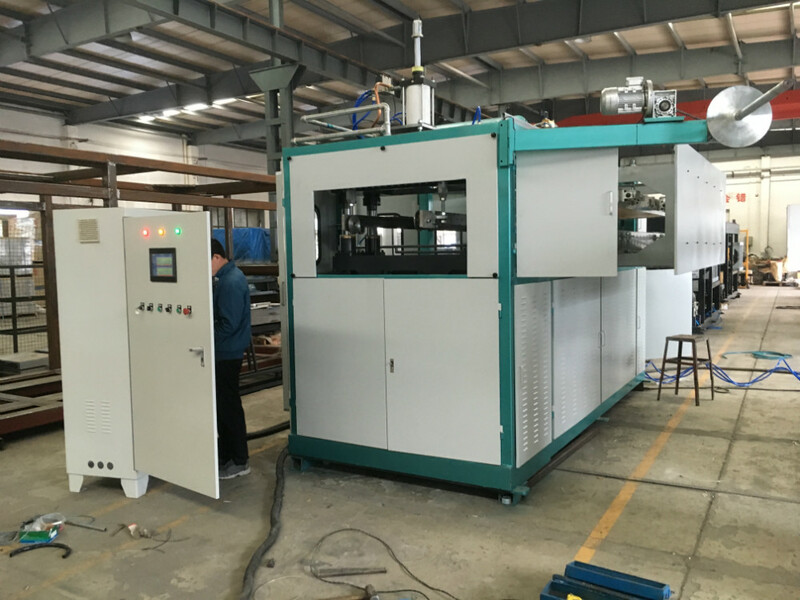 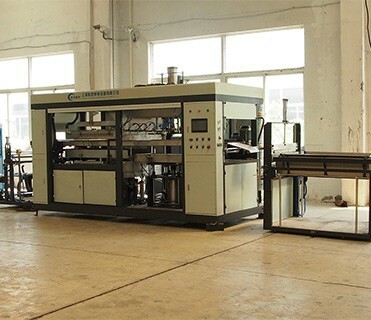 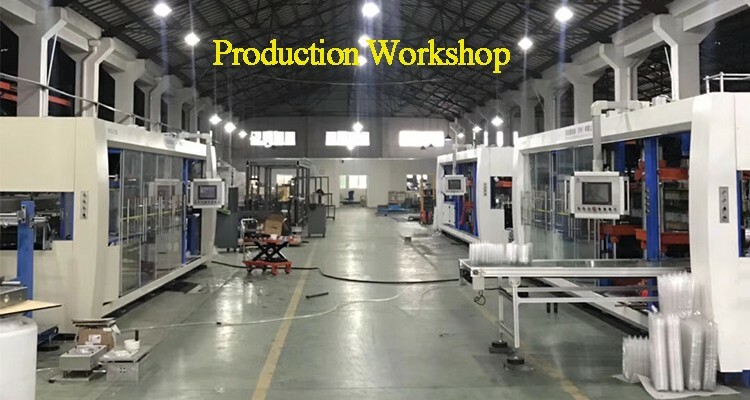 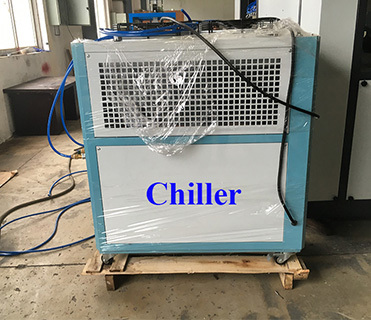 This is air pressure thermoforming machine which adopts hydraulic four-column structure, with characters of smooth operation, low noise and strong mould clamping force. 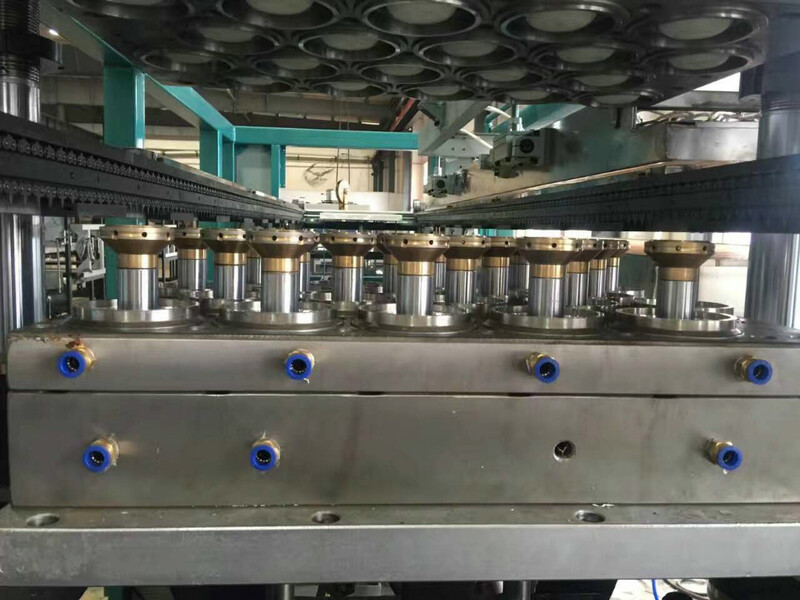 High degree of automation with in-mold-cutting function, greatly improve machine capacity and save labor cost. 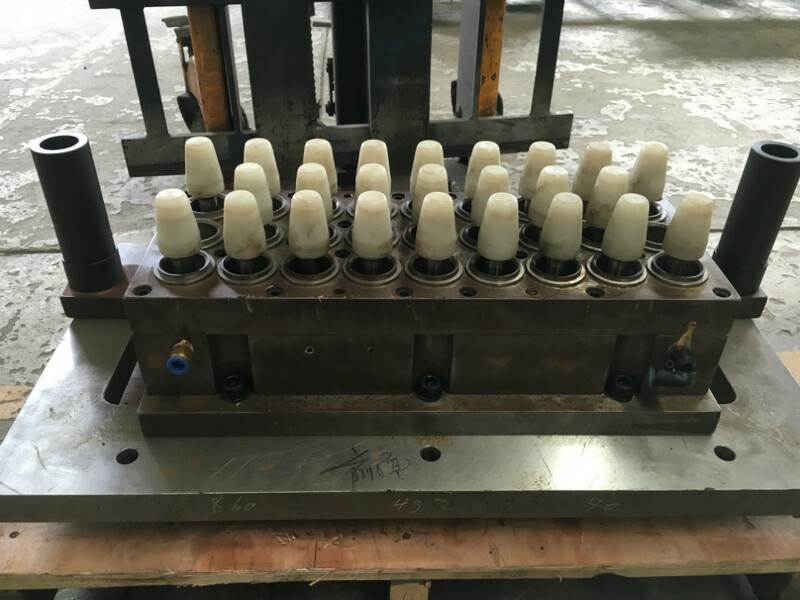 What's this thermoforming machine can do? 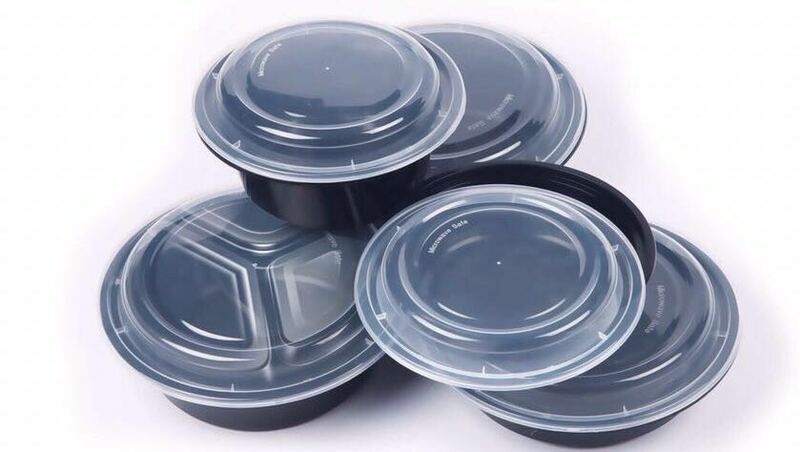 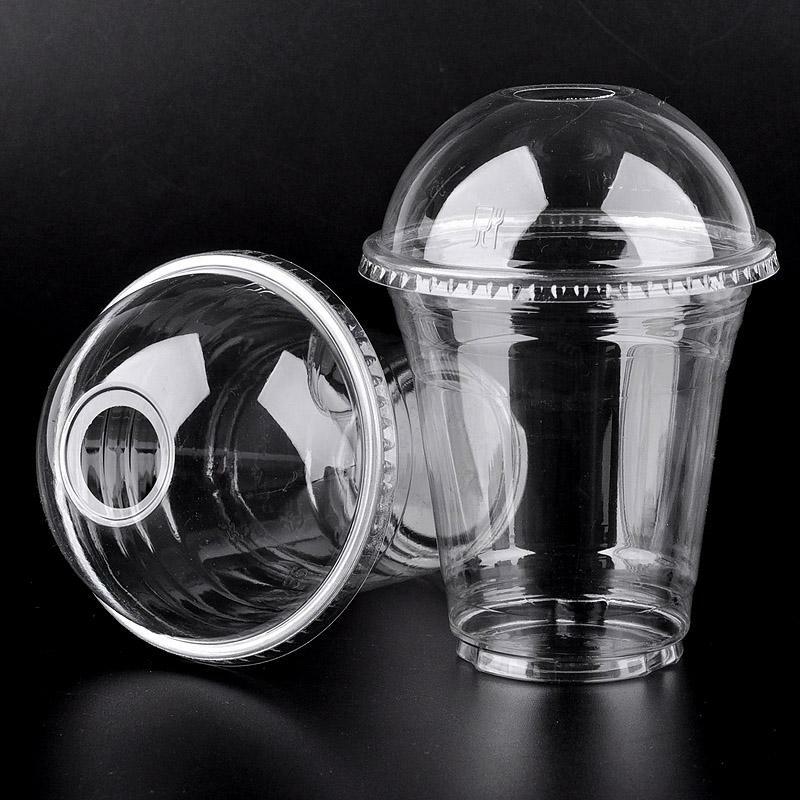 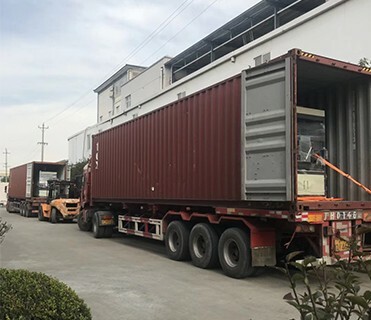 It is widly used for thermoforming packaging container, such as PP/PET cups, boxes, bowls, all thin wall thickness containers. 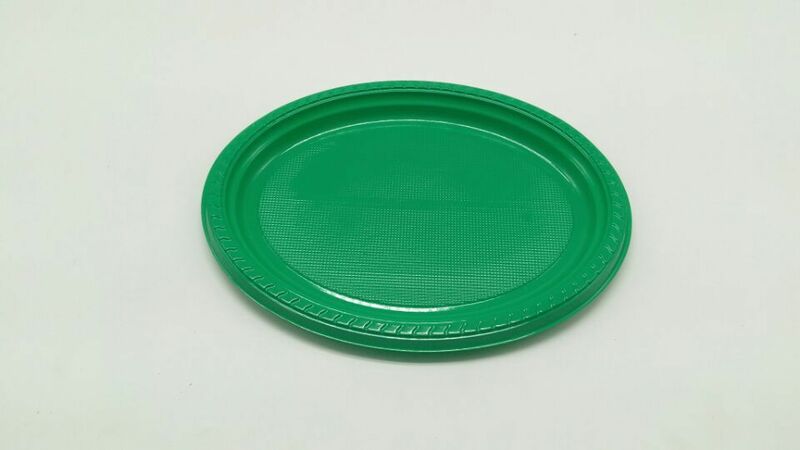 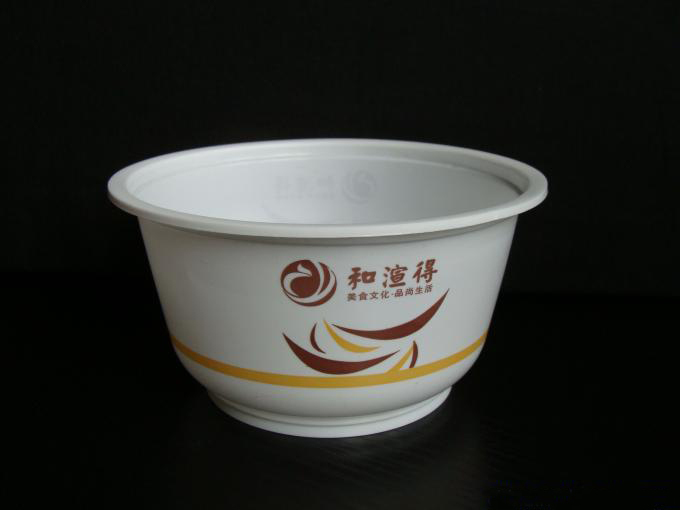 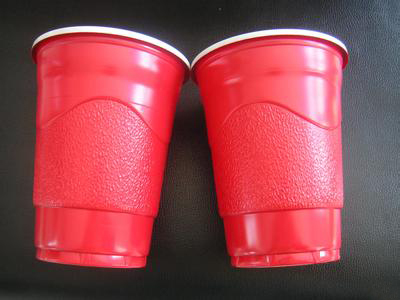 Also milk cups, jelly cups, snow cake cups, disposable drinking water cup, instant noodles bowl, snack box, food box etc. 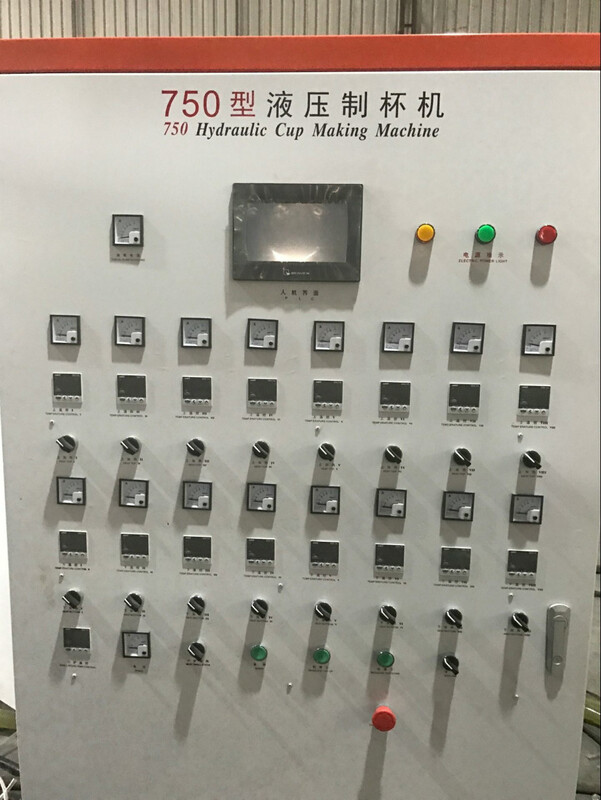 Excellent control cabinet, heart of the machine! 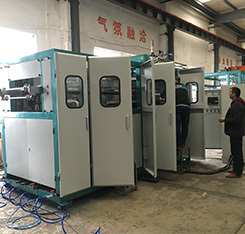 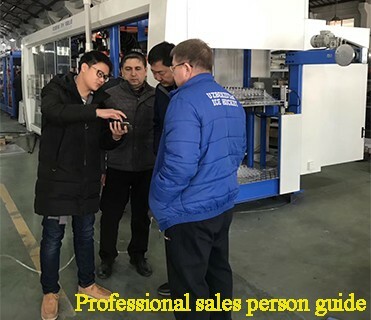 Strictly testing before deliver machines to customer. 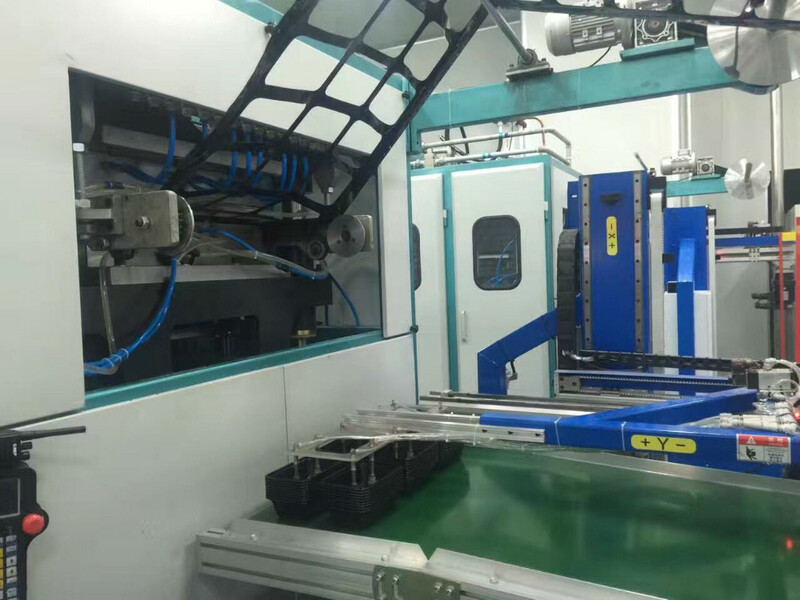 We promise no mistakes in our machine. 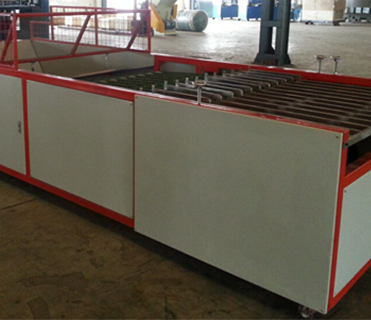 We promise every details of our machine is the best fabrication. 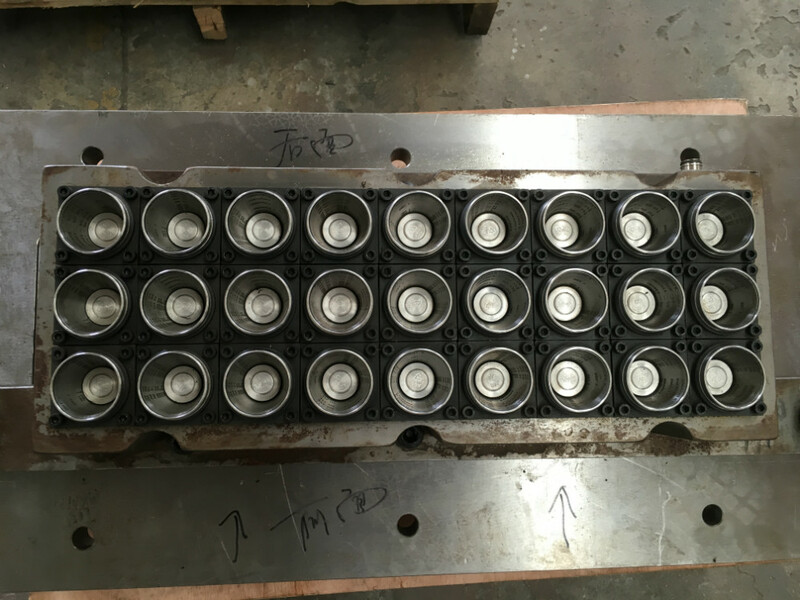 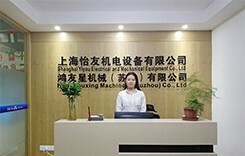 Auxiliary forming, especially for too deep products. 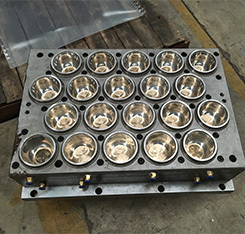 Guarantee it can form the good products. 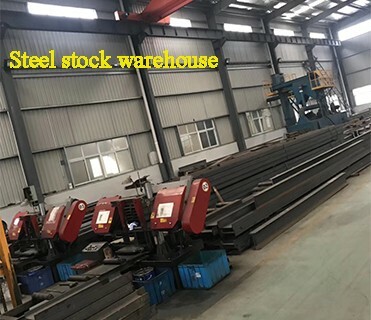 SKD11 stainless steel material. 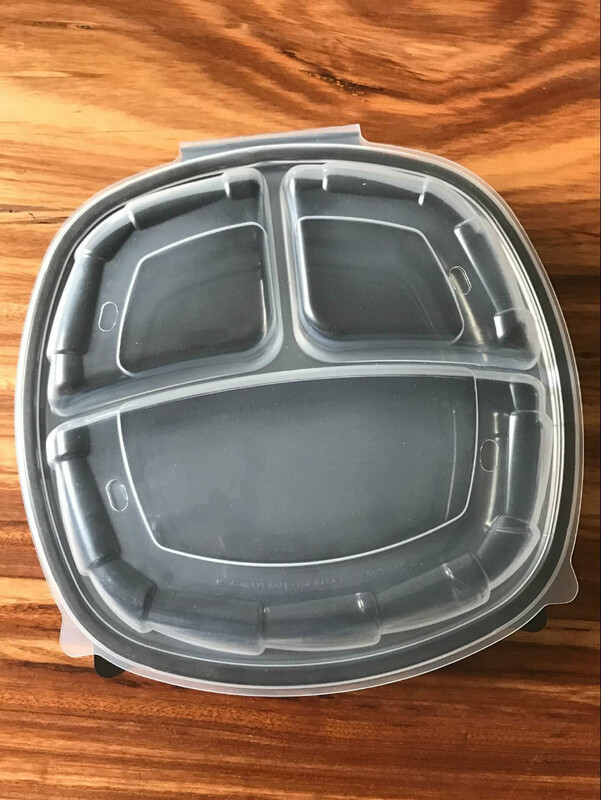 Good quality and long time use. 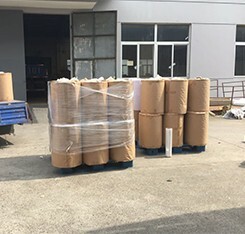 Two ways of stacking finished product. 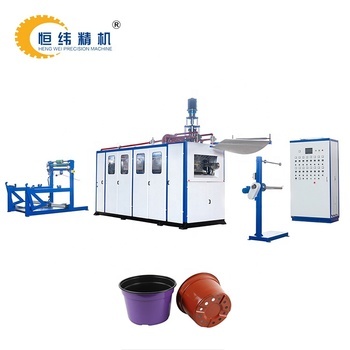 Robot arm for the products except cups. 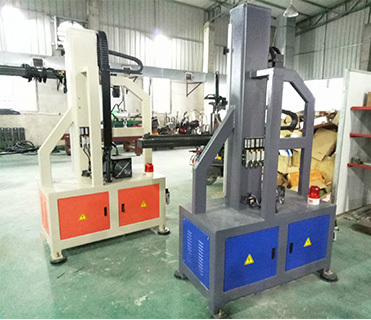 Other machines you pay interested. 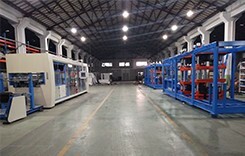 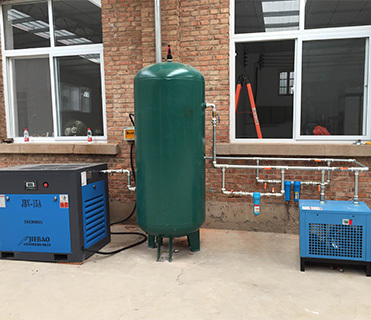 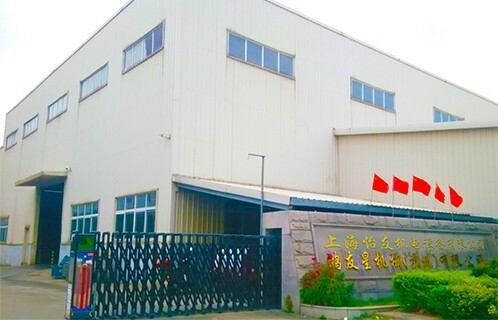 Full range of machine, mould, raw material, finished products service.